The Grandstream HT 701 is an analog telephone adapter for residential and businesses. Gateway Grandstream ATA-701 with 1 FXS port. The Grandstream HT 701 is an analog telephone adapter for residential and businesses. 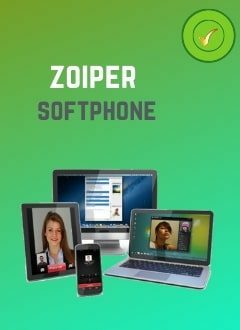 It has an Ultra-compact size, a superb voice quality , rich functionalities , a strong security protection, an excellent manageability and an auto provisioning. The Grandstream HT701 is an ideal single-port ATA for large scale commercial IP Voice service deployment. It is also a good choice for road-bound employees who can tap into the company IP Voice system using an existing analog line in their hotel rooms.